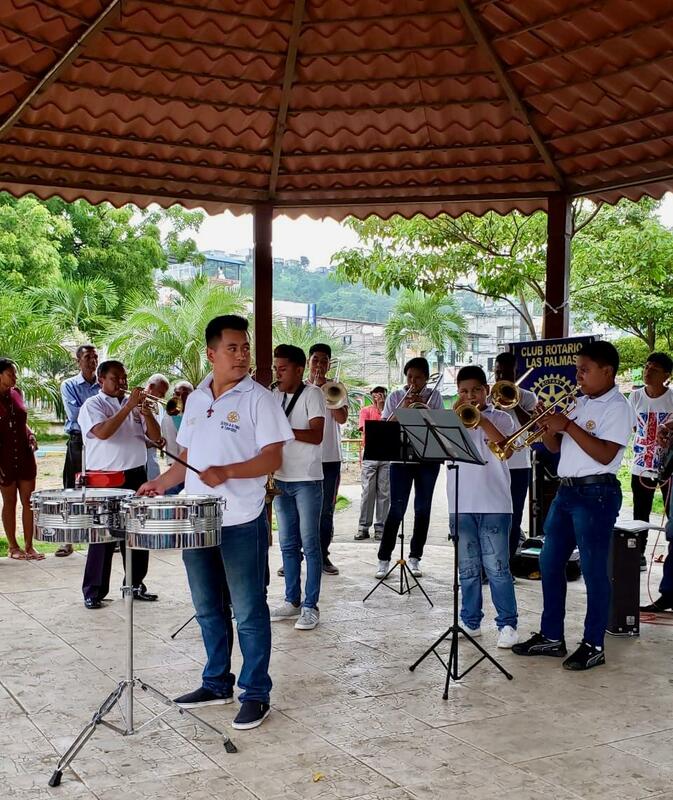 Band instruments that once inhabited people’s closets and storage rooms are back in use in tropical Esmeraldas, Ecuador. Students at a music conservatory there have learned how to play them and are performing in public. In 2016-2017, the Park Rapids Rotary club gathered more than 35 instruments, took care of needed repairs and in late 2017 shipped them to Miami where they were placed in a shipping container bound for Ecuador. Since they arrived, the students have been taking lessons and the Park Rapids Rotary Club has received updates from the conservatory manager, who visited Park Rapids in the spring of 2016 when he also was president of the Esmeraldas Rotary Club.